New construction update today over at New York Yimby. 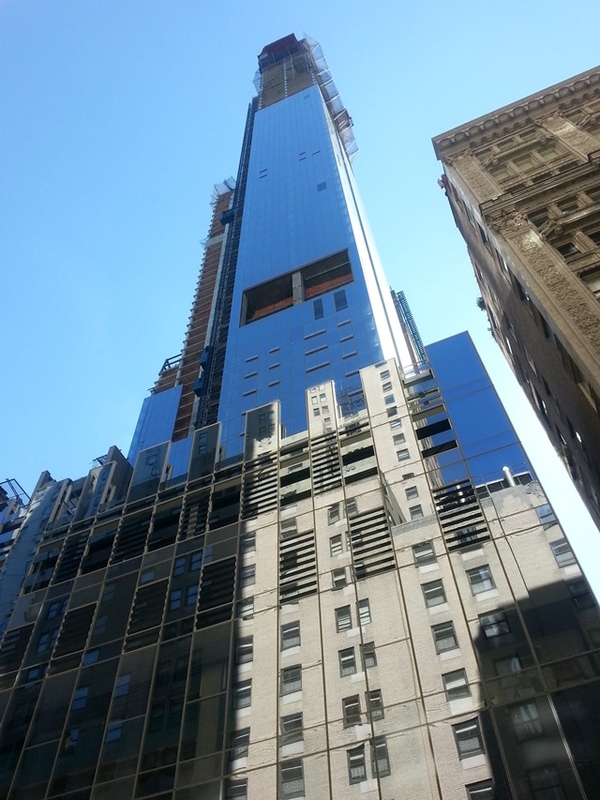 One57 almost reached its full height above the Central Park. One of the best New York buildings under construction at the moment is almost reached 306m (1005ft). Just a reminder, this tower is home of New York's most expensive penthouse! 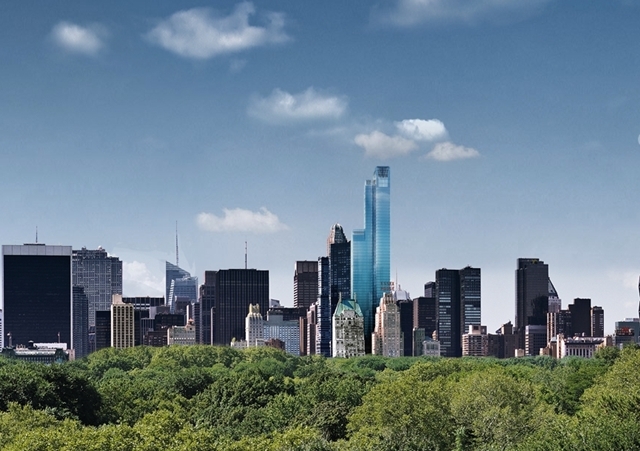 Read more about One57 tower and take a look what is so special about it. Take a look at full update by New York Yimby here.